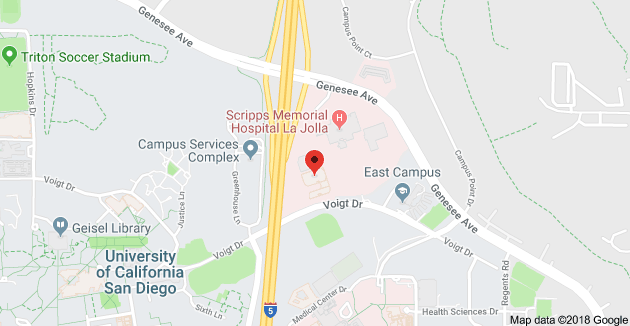 Bariatric surgery procedures provide lifelong changes for many patients, especially those who not only suffer from excessive weight, but also conditions such as sleep apnea, urinary incontinence, and arthritis. The obvious reason to consider weight loss surgery is to lose weight, but new weight loss surgery options offer many additional life changing benefits of bariatric surgery. Psoriasis is an autoimmune disease that causes skin to become scaly and itchy. Treatments typically involve drug regimens that suppress the autoimmune system. Obesity has been found to be more common in patients who experience psoriasis. Research has shown that the decrease in fatty tissues that accompanies weight loss surgery also reduces the symptoms of psoriasis. The American Diabetes Association estimates that over 30 million Americans suffer from diabetes. Gastric bypass surgery, specifically, has been shown to reduce and even eliminate type 2 diabetes in patients. It has been determined that the small intestine, once rerouted during bypass surgery, produces a molecule that increases the utilization of glucose. We are not a healthy nation and high blood pressure is on the rise. When diet and exercise fail, new weight loss surgery options are available that are successful with lowering blood pressure. In addition to the obvious reason of why blood pressure is reduced with weight loss, bariatric surgery also causes hormonal changes within the body that naturally lowers blood pressure. According to a study released by University of North Carolina School of Medicine, weight loss surgery is more effective than a low fat diet at reversing the cancer causing effects of chronic obesity within the mammary glands. The hormonal changes that occur as the result of bariatric surgery may protect women from one of the most threatening cancers. Research has shown that both surgical and non-surgical weight loss procedures are effective in eliminating urinary incontinence in both men and women. Improved urinary control can result from decreased pressure from excessive weight on the bladder and pelvic floor. 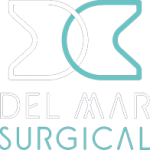 For more information about new weight loss surgery options, and to learn more about the comprehensive weight loss program at Olde Del Mar Surgical, register for an online seminar or call at 858.457.4917 to schedule a consultation.